D&M Towing: We're a small family run business that’s been serving the Sleaford area for 15 years. "As owner, and as an ex-civil airliner engineer I understand about system quality and integrity and the need to fit the right product for the intended task". 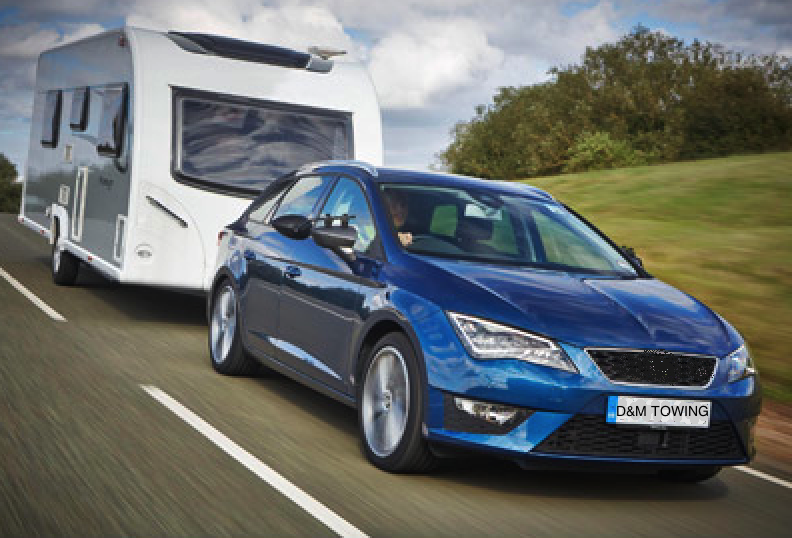 D&M Towing pride ourselves on being able to provide you with the right towbar (removable, swan-neck, ball & pin or basic) coupled with the correct electrics for your car (LED, 7-pin or newer 13-pin) and suitable accessories. 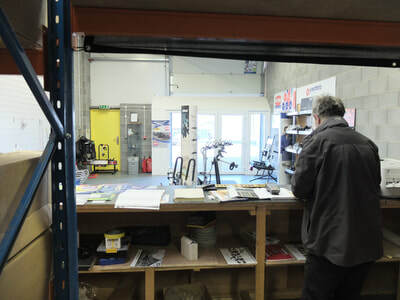 If it's an ALCO compatible system you're needing, we'll be able to advise and will ensure the right system is supplied. 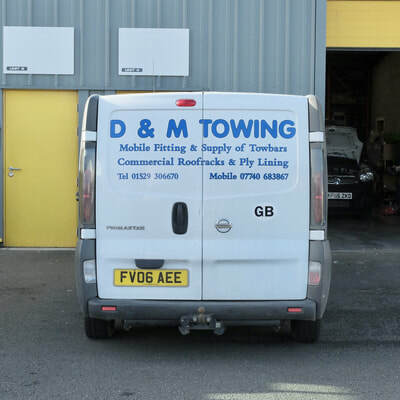 D&M Towing are also able to equip your 4x4 vehicle with a range of popular accessories, so contact us for a competitive quote. 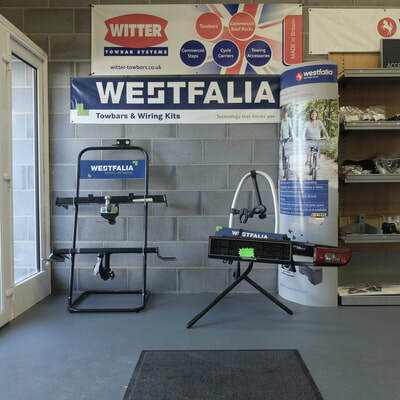 For all your towing needs: we'll ensure the right towbar and electrics package to suit your car's requirements. 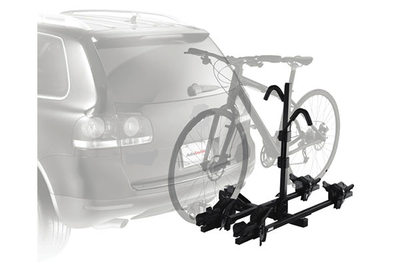 The best and most efficient way to transport your cycles: a bike-rack mounted onto your tow bar. We also offer horse box hire. 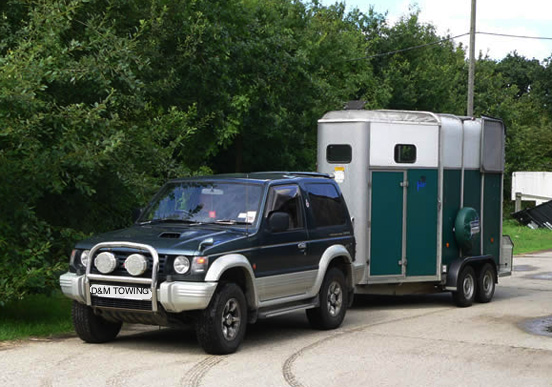 Our Ifor-Williams 2-horse box is available for 1 day to a season - see our Horse box page for rates. 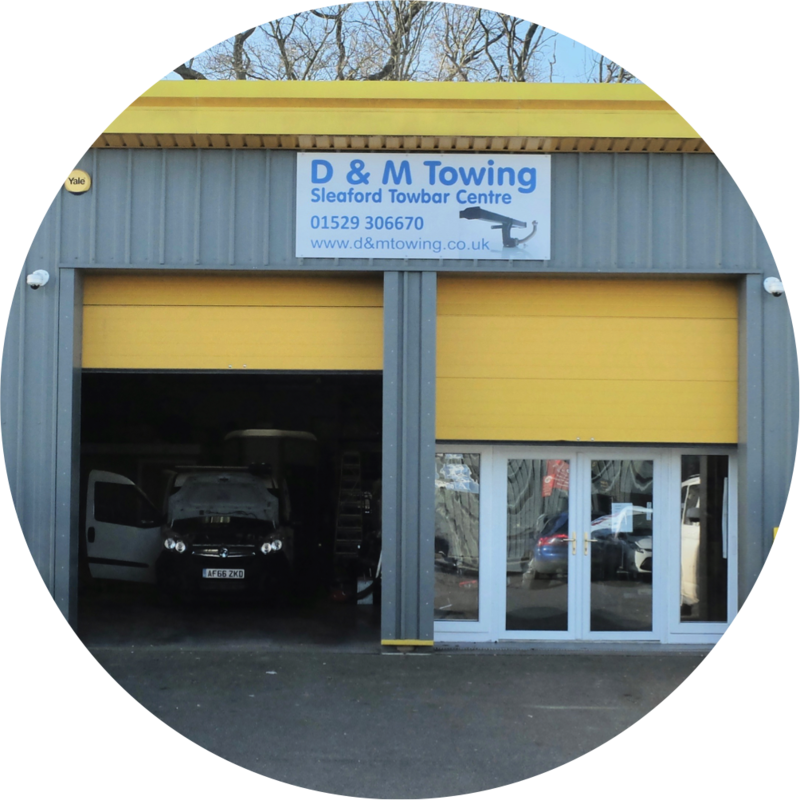 D&M Towing have completely redesigned our premises: come and view our displays and relax whilst your tow-bar is fitted in our adjacent unit.